freerochet Amigurumi animals have been very popular lately. Today we are going to feature this special little creature – snails. Most people think they are slimy, stinking repulsive little creatures that are best left under the rocks. However in crocheting world, just about any topic or theme can be magically turned into something adorable with the use of a well designed pattern. 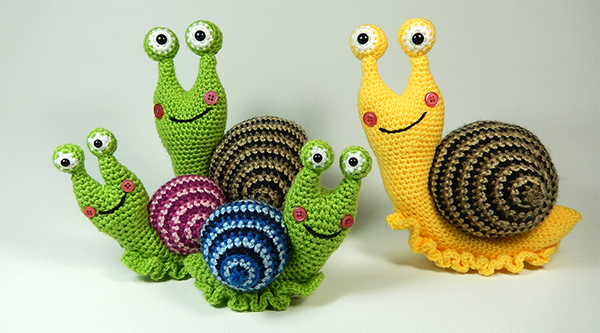 These Crochet Amigurumi Snail Patterns look particularly cute. The designs are very creative and unique. They can be used as little great gifts. 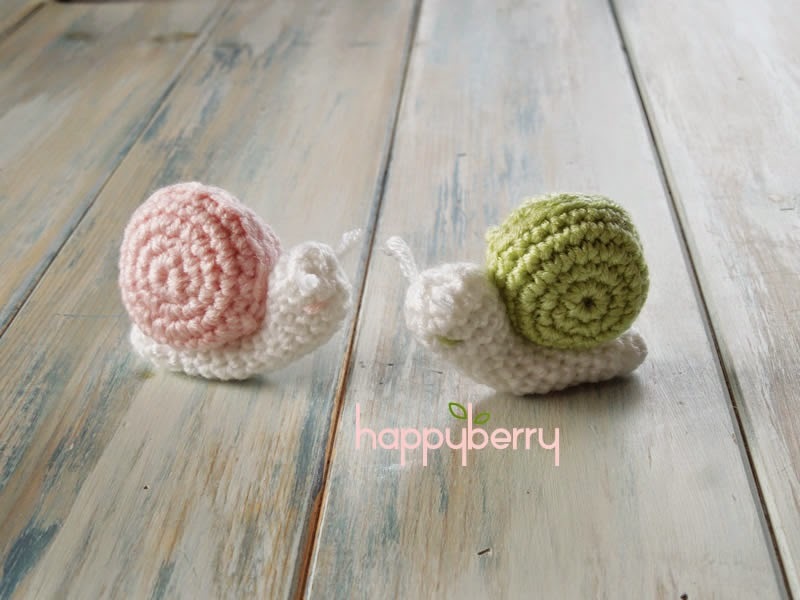 Crochet Amigurumi Snail is not difficult, as long as you know the simple techniques of crochet. Check out the links below to see complete set of instructions for making some wonderful projects. Enjoy crocheting.